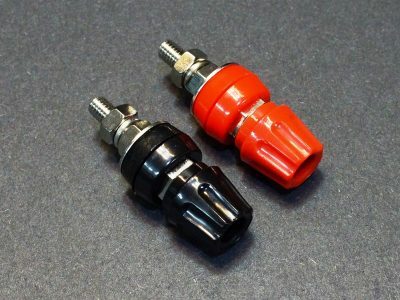 These spring-loaded pincher grip test clips are useful for connecting to component leads, DIP IC leads or header pins for making temporary circuit connections. 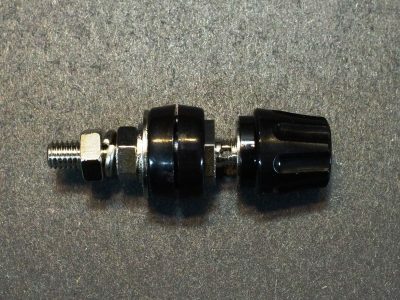 50mm long spring-loaded with hook grip. 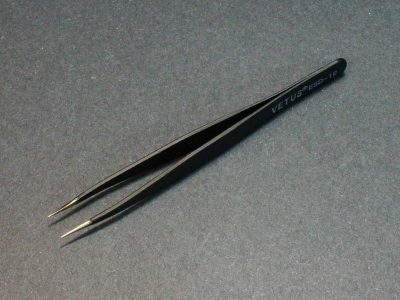 These test clips are handy for making temporarily circuit connections to leaded components, IC pins, male header pins and similar components where the spring loaded pincher can get a grip. 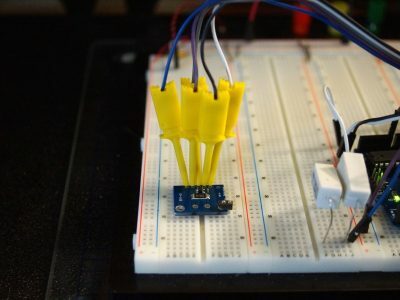 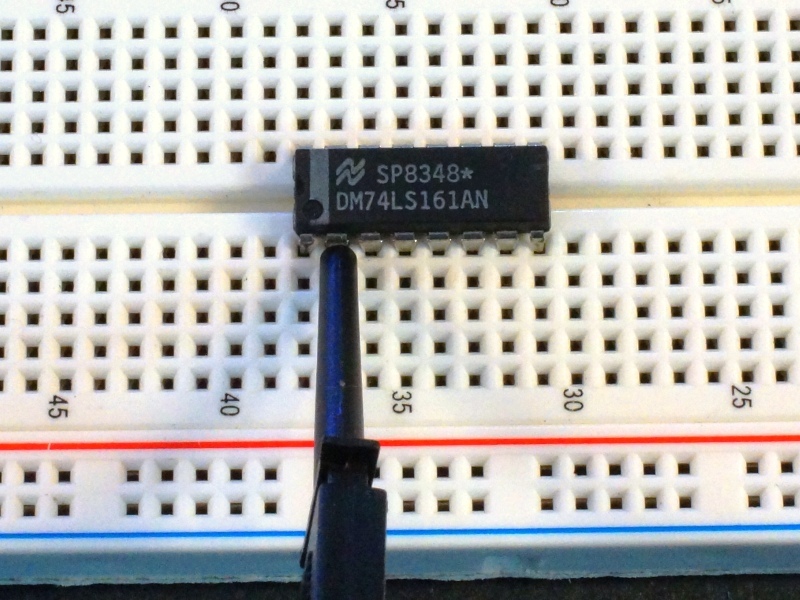 We use them for connecting to breakout boards that do not have headers soldered on for testing like shown in some of the pics. 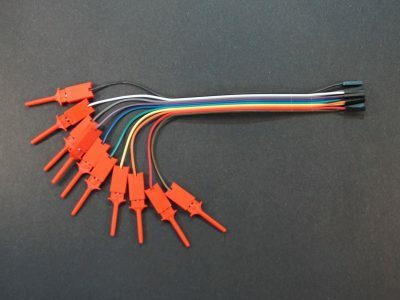 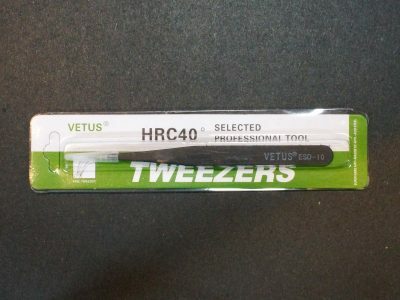 These are the type of test clips commonly used for connecting logic analyzers to components in a circuit, but can be used for making other general purpose test cables. 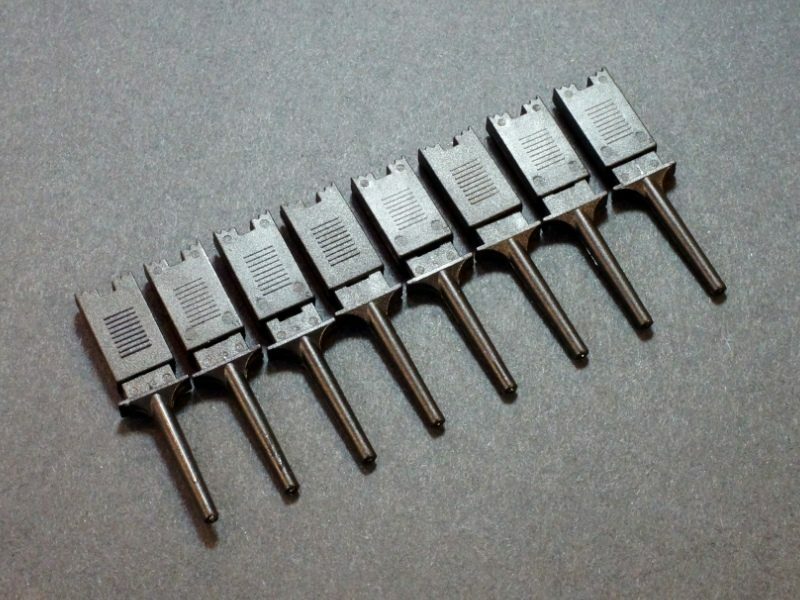 These are the clips only, so they will need to be soldered to suitable wire to create test or jumper cables to meet your needs. 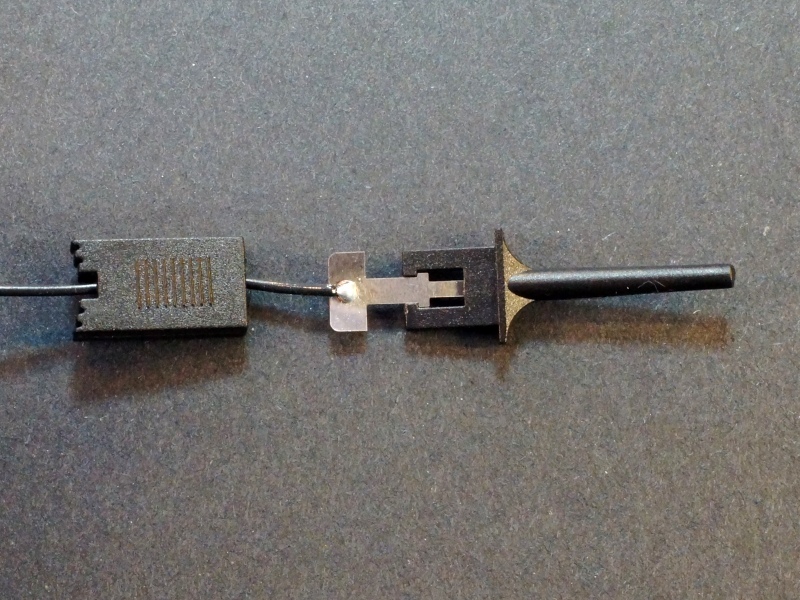 Flexible stranded wire of 22AWG or smaller gauge generally works best. 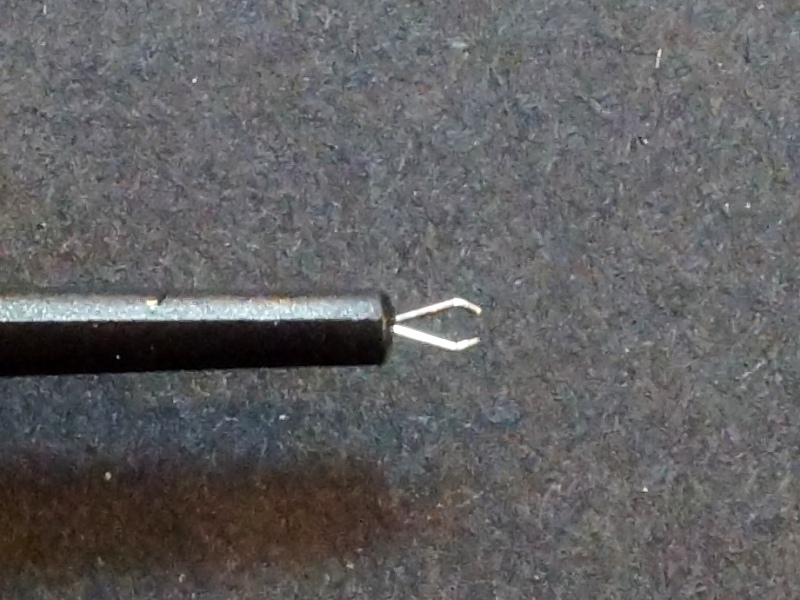 The wire should be soldered to the brass eyelet as shown in one of the pics.